Extra large home for rats and other small rodents. Can either be put on the floor of the cage or hung up on bars. 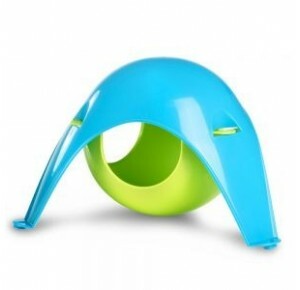 Gently round-shaped plastic den for guinea pigs, rats and chinchillas, available in bright colours. 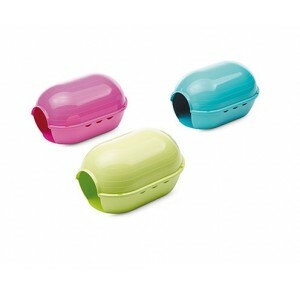 The Rody Igloo, with one entrance, is an ideal place for your small animal to hide away when it want some peace. 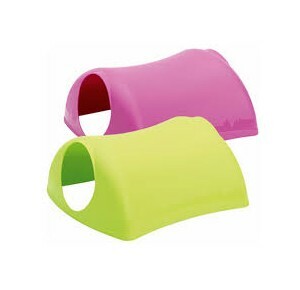 The top and bottom part can easily be detached for cleaning. With ventilation holes on the sides. 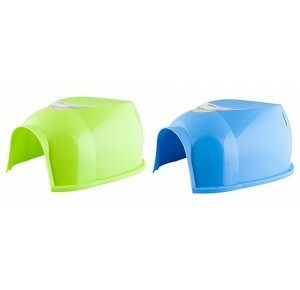 Small animal home for rabbits, guinea pigs, rats & other small rodents. A perfect home for rats. With several openings, so they can watch whats happening around them.